Welcome to Times of San Diego, an independent news source for greater San Diego. Times of San Diego is the creation of experienced media professionals. We promise a timely summary of the essential local news, 365 days a year. We’re using the latest techniques to find and report local news for readers in the sprawling San Diego region. Our content comes from a variety of sources: contributing editors, social media, local wire services and the San Diego public relations community. We focus on the entire county because life is regional. Americans commute long distances, and our personal and professional networks stretch far beyond our local neighborhoods. 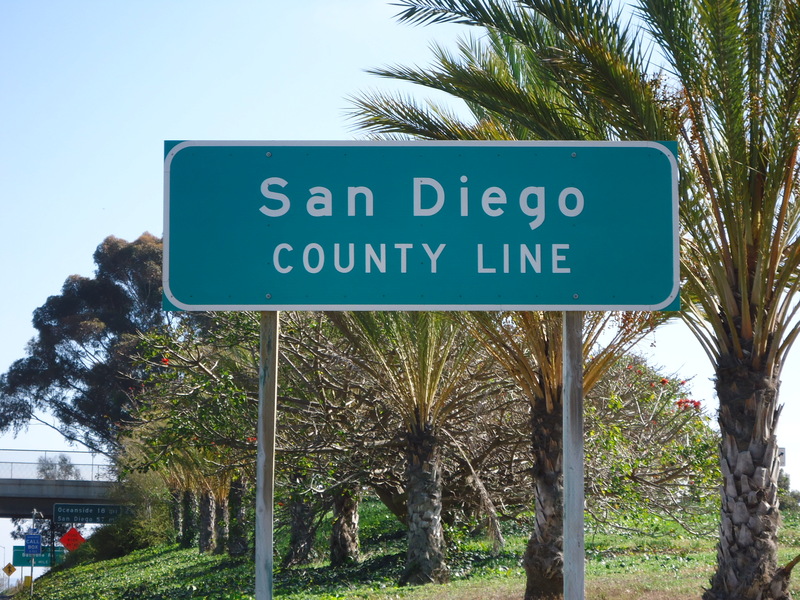 Nowhere is that more true than San Diego County, a sprawling region of 3.2 million people that stretches from the Pacific Ocean to the desert, from the Mexican border to the edge of Los Angeles. Times of San Diego is optimized for desktops, tablets and smartphones, both for browsing and via email. So you can check the news at your desk and then follow it on your smartphone using your favorite browser. You can sign up in the box at right for our free email newsletter, delivered at 8 a.m. daily. We welcome well-written news releases and opinion columns. Please send to news@timesofsandiego.com or opinion@timesofsandiego.com for consideration. We are a Google AdSense partner and also offer fixed sponsorships for local advertisers. For information about advertising, please contact us at advertising@timesofsandiego.com. Thanks for visiting Times of San Diego and please let me know what you think.